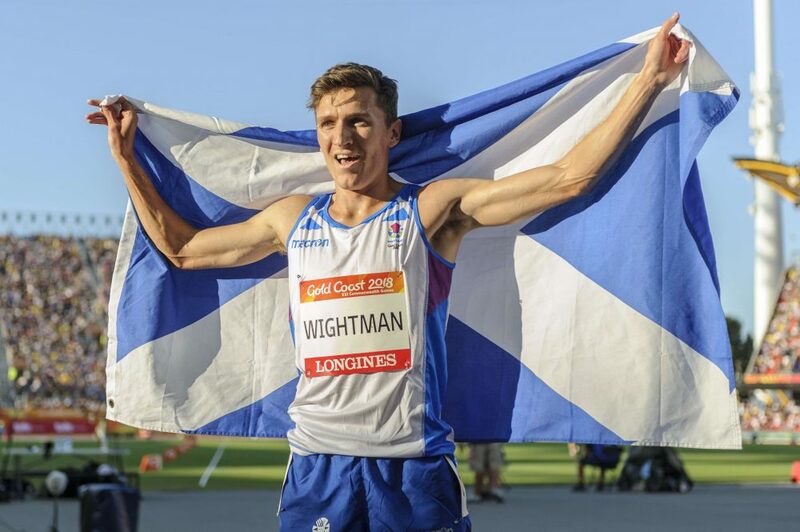 Seb Coe has hailed Jake Wightman’s Gold Coast 2018 bronze medal as a huge moment for the young Scot’s burgeoning international career. The 23-year-old followed up his 1500m podium moment in Australia – where IAAF President Coe personally presented the medal – with the first Scottish Record of his career last weekend. 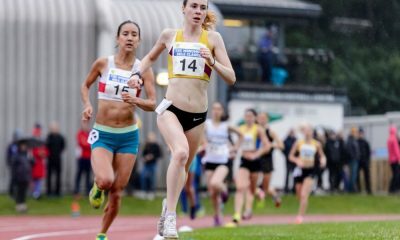 Wightman took down Graham Williamson’s 1000m mark after a 34-year wait with a run of 2.16.27 in the Diamond League meeting in Stockholm and, subject to ratification procedure, that Scottish Record will appear alongside his name as his first at either age group or Senior level. 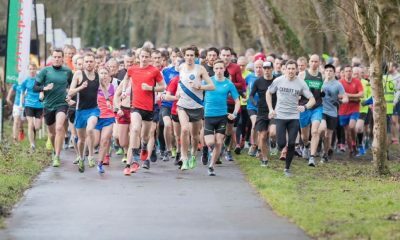 Now the British Champs and European Trials loom up at the Alexander Stadium on June 30 and July 1 and Coe believes Jake will be imbued with confidence, even though the selection race for Berlin is packed with fellow Scots like Chris O’Hare, Josh Kerr, Neil Gourley and even Williamson’s son, Jamie, as another emerging prospect. 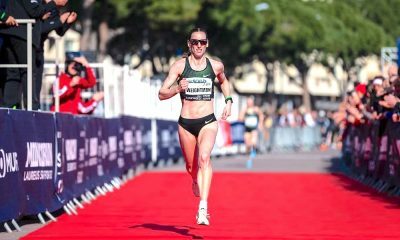 ‘I was very impressed with Jake in Australia, especially the way he attempted and attacked that 800m and 1500m double,’ Coe told scottishathletics, with Jake fourth in the 800m and third in the 1500m final in his fourth race in five days at Gold Coast 2018. ‘You need to win that medal. You are going there hoping to get on the podium and to win a medal. ‘I’m absolutely delighted because I go back a long way with the family. In fact, my daughter’s first PE teacher was Jake’s mum, Susan (Tooby). And, over the years, I have known his dad Geoff as well. ‘So, in Gold Coast, when that 1500m final came around and I knew I was scheduled to present the medals, I think I was sitting there in the stand even more nervous than Jake’s mum and dad! ‘I really wanted him to do well having been had some involvement with him, albeit in a small way and I’d stress I am not his mentor or coach or anything like that. ‘I’m sure he has taken great self-belief and confidence from it. 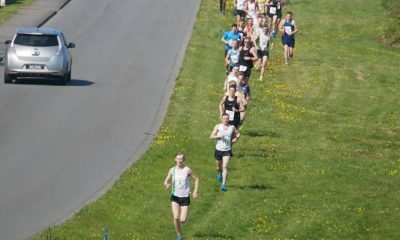 He’s gone on now and taken a Scottish Record at 1000m and I believe that is his first at any age. So that’s another positive sign. Strong words from Olympic Champion and former world record holder. Maybe one day Wightman may make an attempt at Coe’s British 1km record of 2:12.18, a world record when set in 1981 in Oslo. It sounds like the IAAF President would be happy to see it challenged.